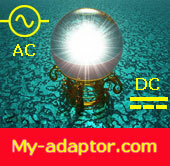 This acer USA PA-1131-08 Laptop adapter Power for acer Aspire L100 L310 L3600 L460G AC Adapter can give clean, smooth, safe power for your machine. This USA PA-1131-08 Laptop adapter Power for acer Aspire L100 L310 L3600 L460G with many safe and quality certification mark. This genuine USA PA-1131-08 Laptop adapter Power for acer Aspire L100 L310 L3600 L460G AC Adapter can give clean, smooth, safe power for your machine. This USA PA-1131-08 Laptop adapter Power for acer Aspire L100 L310 L3600 L460G laptop ac adapter have short circuit protection. This genuine USA PA-1131-08 Laptop adapter Power for acer Aspire L100 L310 L3600 L460G ac adapter have Overheat protection circuit which is very inportant for safe. 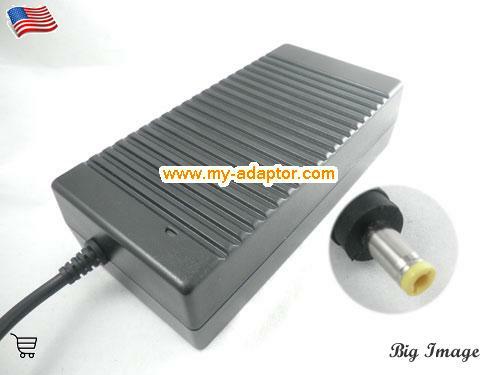 This USA PA-1131-08 Laptop adapter Power for acer Aspire L100 L310 L3600 L460G adapter have a very good heat dispersion, it will not became hot after working for a long time. SATELLITE A60, Toshiba SATELLITE A65, SATELLITE A70, Satellite P30, Toshiba SATELLITE A75, Satellite P35, SATELLITE P25-S670, Toshiba SATELLITE S676, SATELLITE S6761, .